Properties equipped with an automated time clock sprinkler system may only sprinkle between the hours of 12:00 midnight to 6:00 AM on the days permitted by the sprinkling regulations as described above. Properties equipped with only manually controlled sprinkling systems, including those attached to outside taps, may only operate from 6:00 AM to 10:00 AM and from 7:00 PM to 12:00 midnight on the days permitted by the sprinkling regulations as described above. d) Sprinkling is not permitted between the hours of 10:00 AM and 7:00 PM during any day at any time of the year. 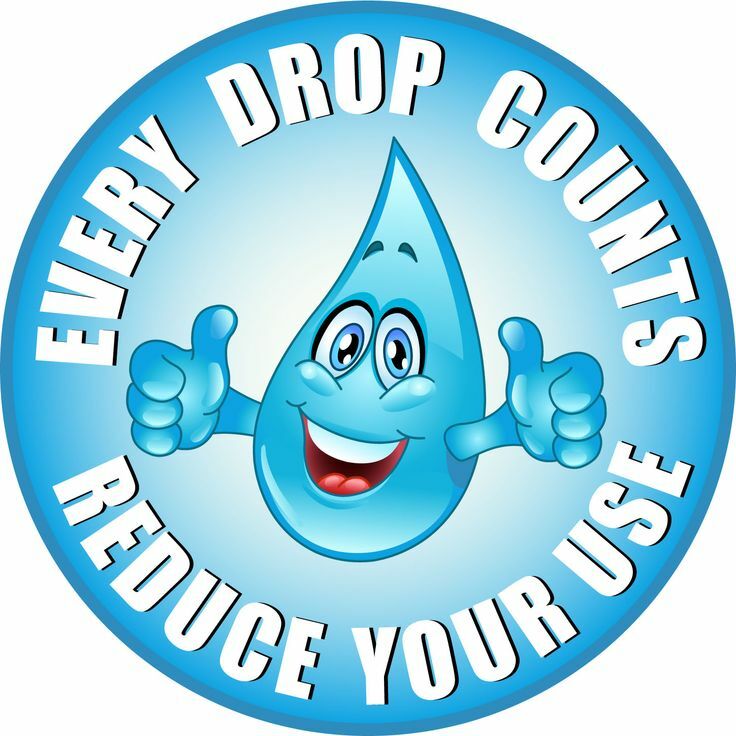 Only one ½” (9mm) diameter outlet (outside tap) may be used at one time for sprinkling, and further, it is not permissible to use an open pipe or hose for irrigating purposes. e) Use of water hoses is permitted for the purpose of washing boats or motor vehicles only when equipped with an automatic shut off nozzle. f) No person shall use water to wash sidewalks, driveways or parking lots, except and only if necessary for applying a product such as paint or preservative, or when preparing a surface prior to paving or repointing bricks, or if required by law to comply with health or safety regulations. iii) Commercial car washes so long as each vehicle wash does not exceed 57 L of water. iv) Under authority of permit issued under this bylaw. h) As a further exemption restriction, owners or occupiers of property who, by reason of physical or mental incapacity are unable to water their property within the restricted days and times, may water their property on any two days of the week for a maximum of 8 hours per day.